Looking for a Free Quote for a Disney Destination? 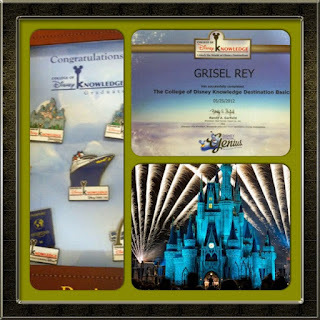 I actually finished my courses at the College of Disney Knowledge months ago, and received my graduation kit a few weeks ago, but now I've finally gotten around to spread the word!! 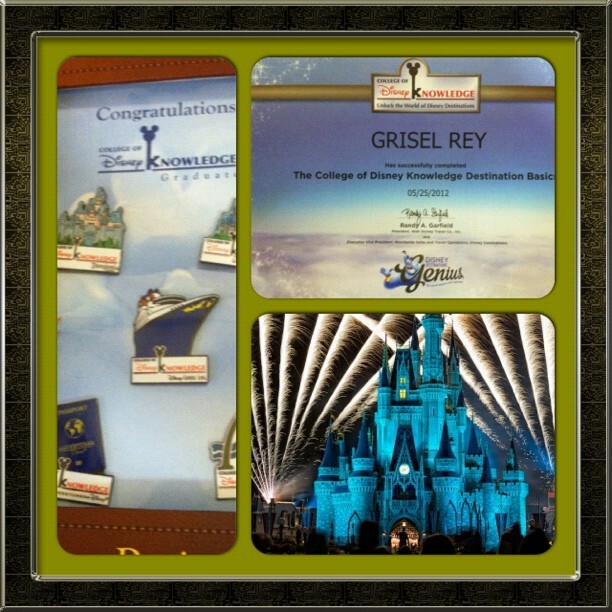 I can answer any questions you may have and give you a free quote, so why not contact me for your next Disney Vacation?? I can make all of your reservations including and ADR's (Advanced Dinner Reservations) and any shore excursions for your Disney Cruise! Want to look up some information, just click on the Walt Disney World Button and you are there!!! Have a Magical Day Everyone!!! !